Since 2014, RELX Group and School-Home Support have been working together to improve the education outcomes for disadvantaged children in London. 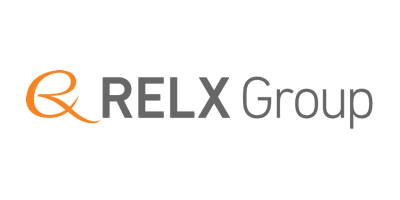 RELX Group’s global community programme, RE Cares, supports employee and corporate engagement that makes a positive impact on society through volunteering and giving. RE Cares prioritises education for disadvantaged young people and we were delighted that School-Home Support was selected as RE Cares’ London Charity Partner of the Year in 2016. Through the programme, RELX Group staff have volunteered to run workshops for unemployed parents, to help them put together a CV and give them the confidence required to successfully find work. Following the first workshop, one parent moved into full-time employment two weeks later and several others were invited for interviews. RELX Group staff also took part in the SHS Christmas Present project to provide Christmas presents for 15 families in real need, and receiving intensive support from our practitioners. This brought smiles to the faces of so many children and provided some much-needed relief for parents who otherwise may not have been able to provide Christmas presents for their children. “SHS is a great fit for our strategic focus on advancing education for disadvantaged young people. They do some fantastic work for some of London’s most vulnerable children and families, in particular by tackling the root causes around school absenteeism.